These days, customers do everything on their smartphones. It is, therefore, only the direct consequence to focus on mobile marketing. Successful mobile marketing – is there any topic more important in marketing right now? Today, customers are searching for and viewing their favorite businesses on their phones much more often than their desktops computers. Mobile devices are THE go to source for nearly everything: research, shopping and interacting with companies and even conducting business. 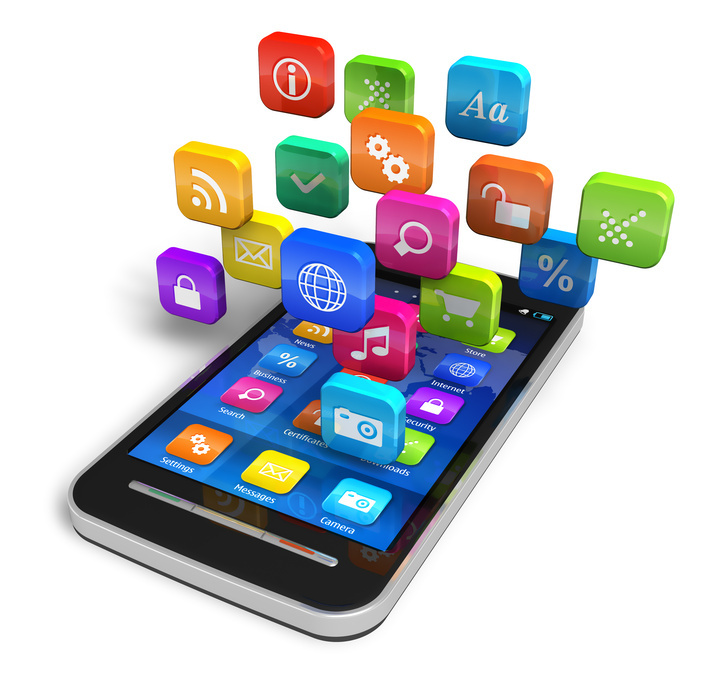 Consequently, the need for successful mobile marketing is higher than ever. If brands want to succeed, they have to quickly meet this changing landscape. Successful Mobile Marketing – How to do it successfully. The first thing you need to do: optimize your web presence for mobile. This becomes especially relevant in the face of Google’s latest announcement: Website indexing and ranking will favor mobile-friendly sites. So make sure your website, email platform orblog are optimized for mobile. To go even further, develop and release an app. If you want to conduct successful mobile marketing, there is, obviously, no way around the mobile market. 15% make purchases from mobile. As evidenced by these numbers, successful mobile marketing is critical for any business that does not want to go by the wayside. And these numbers are only going to surge higher. 15% might appear low for online purchasing, but remember: 78% of users are using mobile to research sales that then turn into in-person sales. Without the web and more specifically, mobile, you may not have made that sale. You see, successful mobile marketing should not be overlooked. No matter what type of goods and services your business offers, having a mobile-friendly experience for your customer is indispensable! Some more tips: Ensure that your business, whatever it is, is optimized for local search. Secondly, ensure it is likewise optimized for mobile access. And finally, consider advantages or incentives for users who use mobile. Successful mobile marketing is not just a fashionable topic nowadays – it may be THE most important one. And its magnitude will certainly not subside in the near future. Why? Successful mobile marketing is the future.